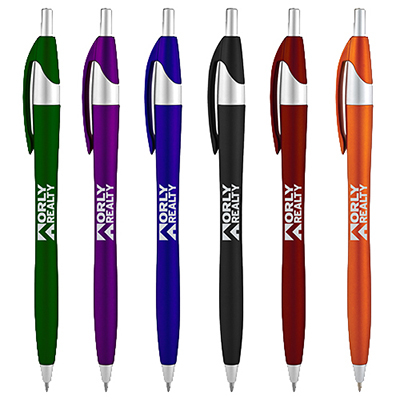 These pens are the perfect way to spread awareness about your brand, while, at the same time conveying your sense of social responsibility. 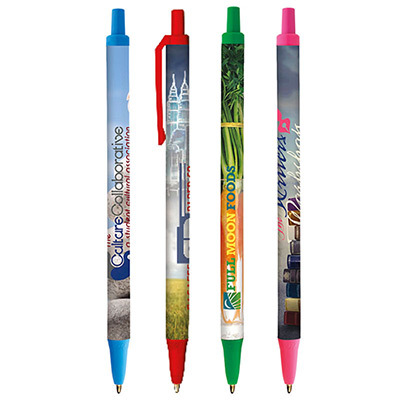 Almost all parts of these promotional Recycled Pens are made from re-used plastic or paper, but that doesn't stop them from looking great as affordable personalized gifts. 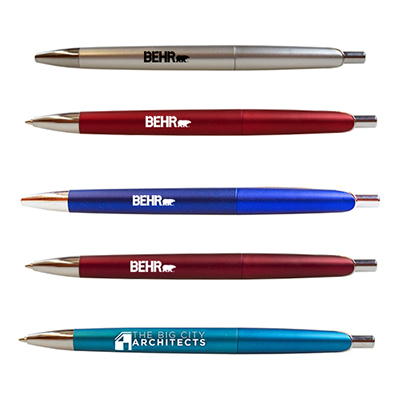 With a whole host of color options, these pens make a great choice as recycled promotional gifts aimed at environmentally conscious clientele and bearing your name. 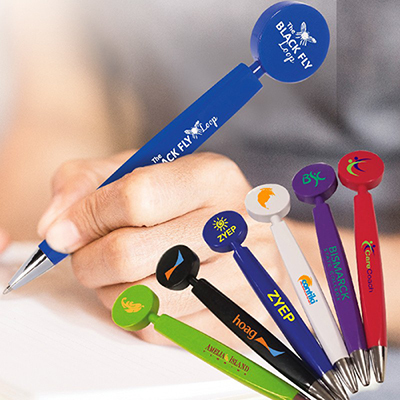 "This pen allowed us to launch an eco-friendly marketing campaign for our brand. We found the price very attractive! " FREE 24 Hour Service! 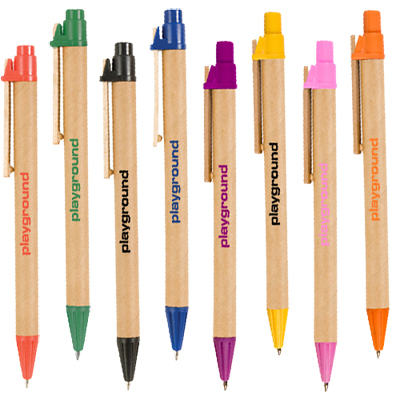 Eco friendly items make great promotional giveaways.